Enjoy - Food & Travel: Happy New Year!! 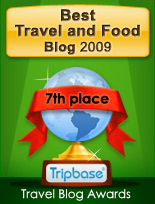 This is the last day of 2010, and tomorrow Enjoy Food & Travel is entering its sixth year. I and my co-writers would like to wish all our readers a Happy New Year. 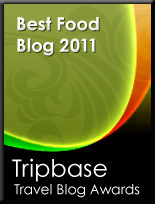 What started as a food and travel diary in 2006, has now become much, much more. In 2010 I and my fellow co-writer have written close to 340 stories, that is more or less one story per day. In addition to this there has been made a large number of maps of the different destinations we have visited. I 2010 we had 41 000 visitors from 160 countries world wide. Half of the visitors come from the United States, Norway and the United Kingdom, but I am intrigued to have readers in countries as Iran, Myanmar, Mongolia and Ecuador as well. My readers accessed our stories close to 60 000 times. In addition to this close to 80 people subscribe to my pages. The biggest challenge is the large backlog of stories waiting to be published. As I am working full time as Head of Information in a large cancer research facility, writing the stories takes place after work and in weekends. And to the stories from destinations I have visited, more stories come from new places I am traveling to. 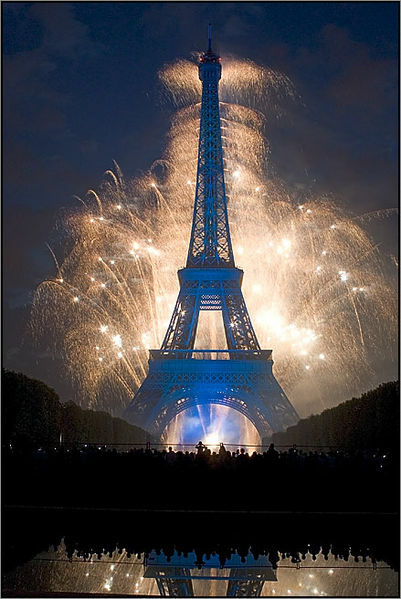 In 2011 I have plans to visit some places I have already been, and a few very intriguing new destinations. Here is what may come in 2011. February 2011: Two day cruise Oslo - Kiel, Germany: In February I might take a short two day break and travel to Germany. The Color Magic and its sister ship Color Fantasy are the worlds largest and second largest cruise ferry, taking up to 2700 passengers and 550 cars in ordinary traffic. I and my sister are booking tickets in order to have a good time on board and doing some duty free shopping. I may travel to the city that never sleeps in April/May 2010 to spend time with family exploring what Manhattan has to offer. Once again we'll take a trip to Spain to indulge the sun, sand and sea, and eat tapas to we drop. A real adventure. As my nephew will work on the construction of a electric power plant in 2011 and 2012, I will certainly take the opportunity to spend two weeks in Lima and take excursions to Cuzco, the Inca capital and Macchu Picchu - the mysterious city far up in the Andes. Our annual trip to the Belgian capital, sipping delicious Belgian beer and stocking up on good food and chocolate for Christmas. Every second year I celebrate Christmas abroad. As this is one year ahead of time, more planning is necessary before we make up our mind. I would love to go to Egypt or maybe Dubai, but maybe another intriguing destination gets our attention. I'll keep you posted!